Clare Semes, who appeared on Show 108 in 2004, has made a big name for herself in the violin world. 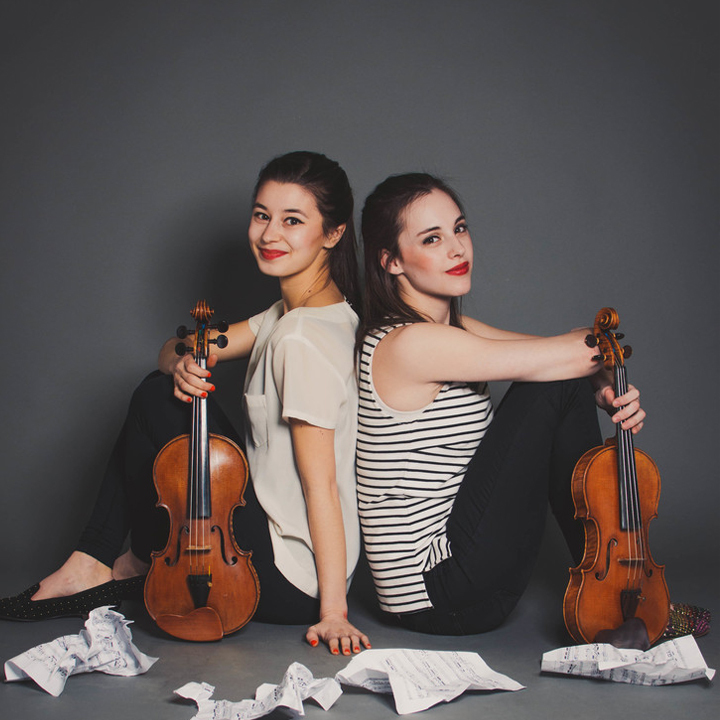 Check out the video premier of her duo with violinist Chelsea Starbuck Smith. The group, called Les Deux, performs an original arrangement of variations on Leonard Bernstein’s West Side Story.